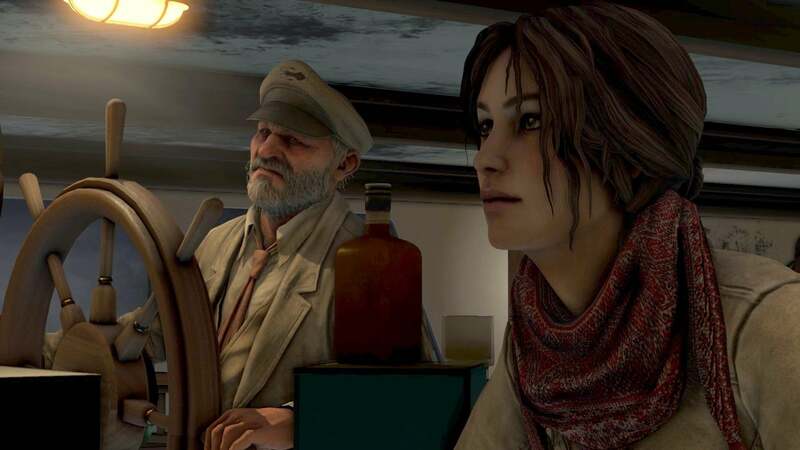 We have just picked up the achievement list for Syberia 3, which is developed by Microids and published by Microïds. Join Kate Walker, a heroin beyond compare, in the unique world of Syberia. Dive into the story, puzzles, and mysteries of this fabulous adventure, conceived and drawn by Benoit Sokal, with music by Inon Zur. You can find guides to unlocking these achievements as soon as we have them on the Syberia 3 Achievements page.